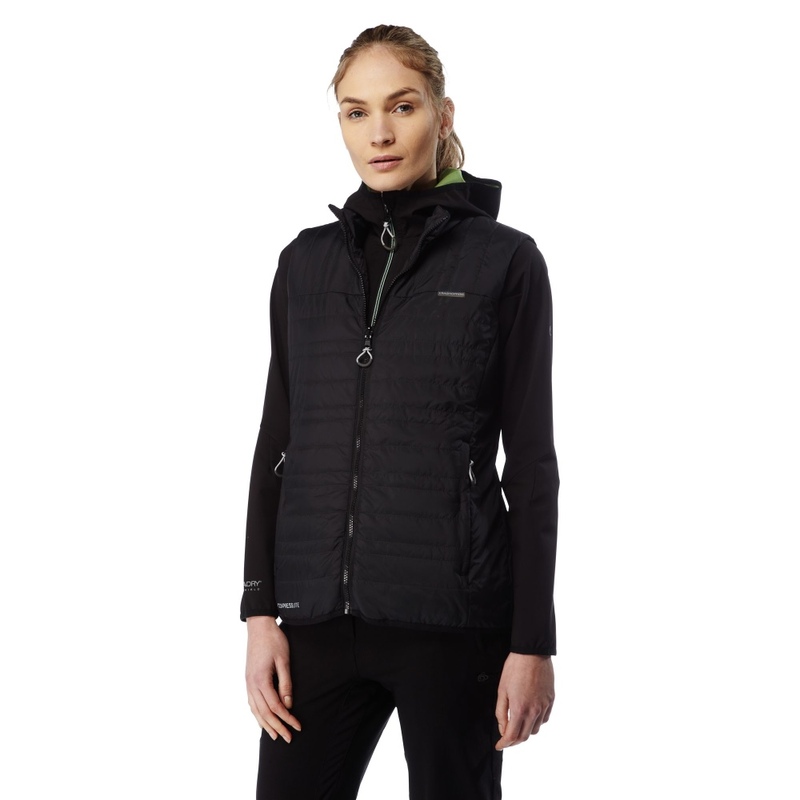 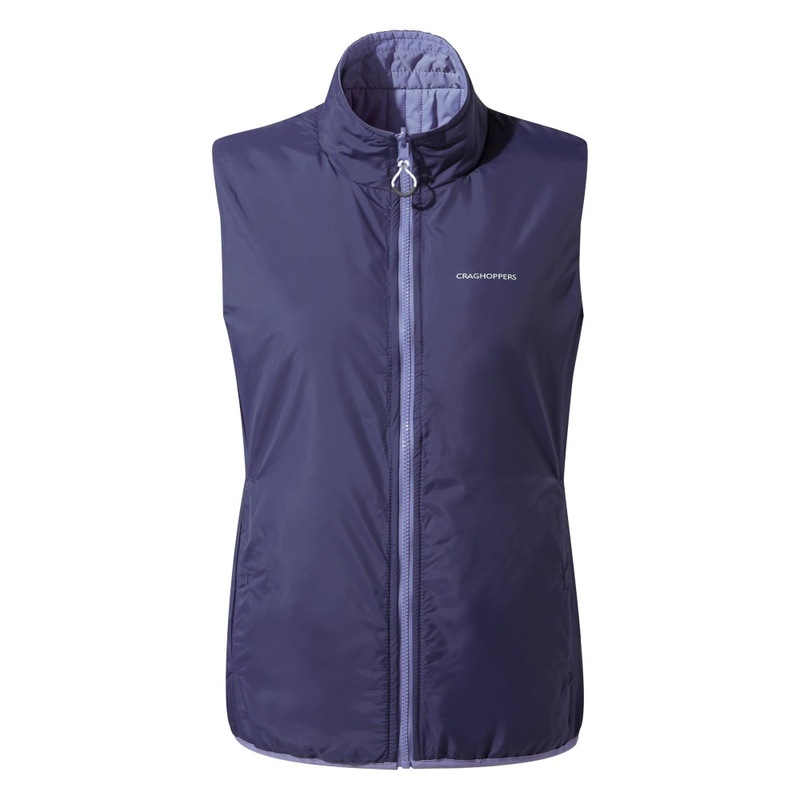 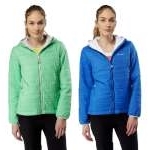 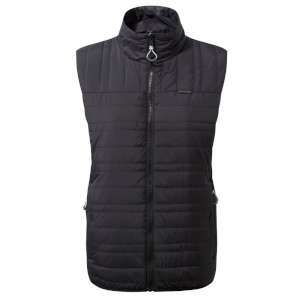 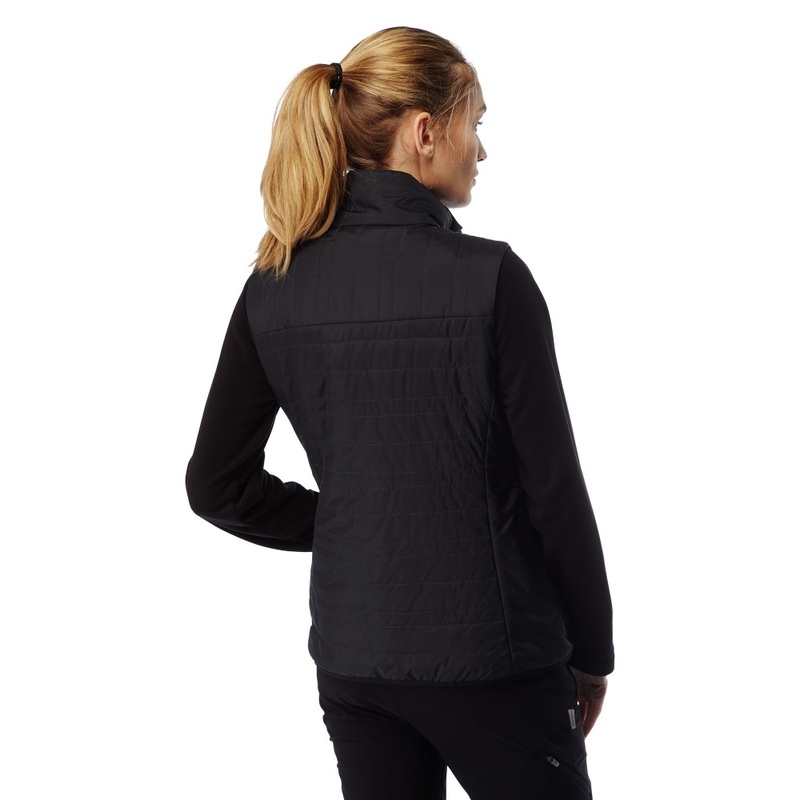 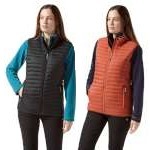 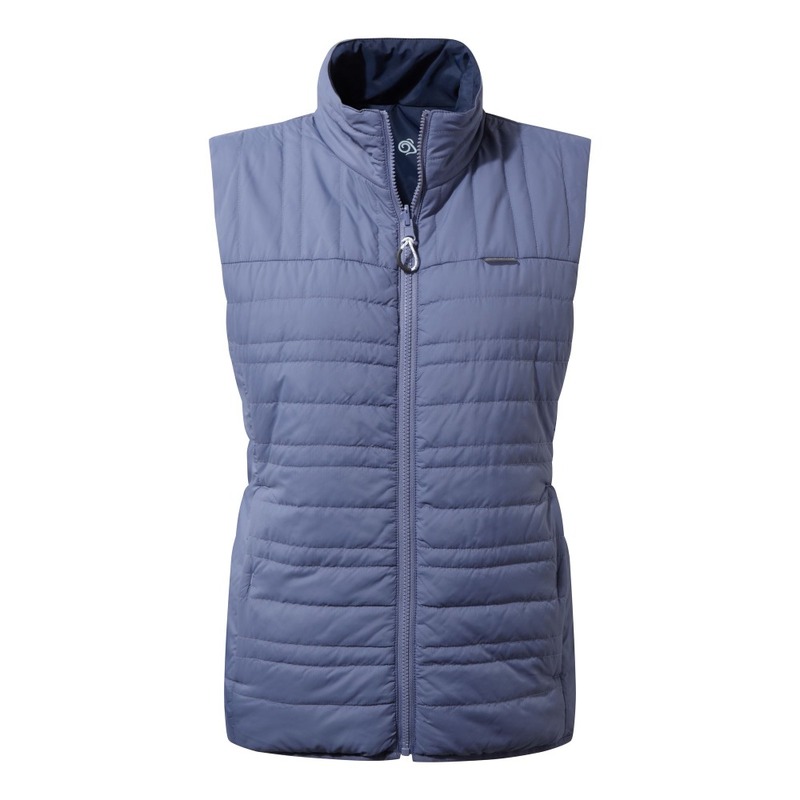 Check out this versatile insulated Craghoppers Women's Compresslite Vest II for effective layering. 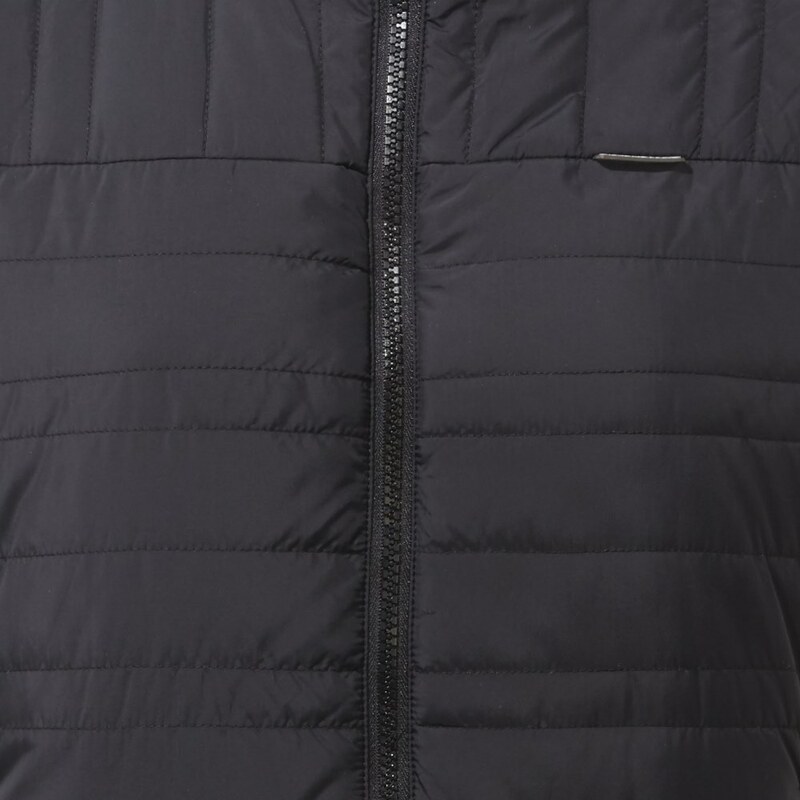 he lightweight ClimaPlus fill is super-compressible, enabling compact storage, yet offers insulating properties similar to natural down. 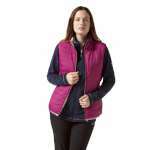 The fully reversible design offers a quick-change option.